I can remember a time when I thought avocado was a color, but I didn’t know why it was called that (I bought sink mats and a dish drain in avocado green). Times have changed so much that even if a person lives in a cold climate they probably have a grocery store that supplies them with avocados. Otherwise, I assure you, there would not be a Mexican restaurant (guacamole) in Hayward, Wisconsin. Avocados grow on trees, big ones. You get a clue about this when you find a big, big seed inside your avocado. A common science experiment in grade school is suspending an avocado seed over a glass of water (use toothpicks) and watching it split and start to grow. You will get a tree but it probably won’t have any avocados on it, ever. Most fruiting trees come from grafted plants. If you love to eat Mexican food, you have eaten avocados. They call it guacamole and it’s wonderful. The ingredients are simple and you can mix up a batch in 10 minutes. Click here for a great recipe. Mexico has the right climate for growing avocados, tropical or subtropical. South Florida is good too. My brother in the Miami area shared a whole grocery bag full of avocados with us this year. Mmm, buttery goodness, and yes, they are high in fat, but it’s the good kind of fat. The mono saturated fat in avocados can help with the absorption of fat soluble vitamins A, D, E, and K. They are cholesterol free, and can actually help reduce cholesterol. Avocados are nutrient dense, containing nearly 20 different vitamins and antioxidants. They contribute fiber, folate, lutein, vitamins K, C, B6 and E, and magnesium. Just when I thought I had put enough into this avocado post I came upon a video which I simply could not ignore. I have not tried this recipe yet but it makes sense to me that a high fat fruit like avocado might make a good ingredient for ice cream. (Cream is a fat, you know) This is a non-dairy frozen dessert made of only three ingredients; coconut milk, avocado and agave nectar for sweetener. Avocado ice cream, I can’t wait to test this one! I do not like guacamole, sadly. I’m not overly fond of the taste of avocados… I know they are really good for you though, so I eat them on occasion. I’d like to find some way to eat them I like! I love Avocados. The part of India I live in ,Bangalore, has naturally a lot of avocado trees and we usually use them mostly in smoothies. It helps fight cholesterol and it’s also called Butter Fruit may be cos of it’s rich creamy texture! I can totally understand the butter fruit name, interesting. Thanks! A is for my addiction to avocado. Color and all! Great post. I’m impressed with your trees! Thanks for stopping by the Story Realm! “Just cut one in half, add a little salt and pepper and eat. It even comes with its own bowl, the shell.” Oh yes. I love them, too. I love the flavor of guacamole, however I don’t like the texture of the avocado. Can’t wait for your C post! Thank you. I’m going to go check your B frog! 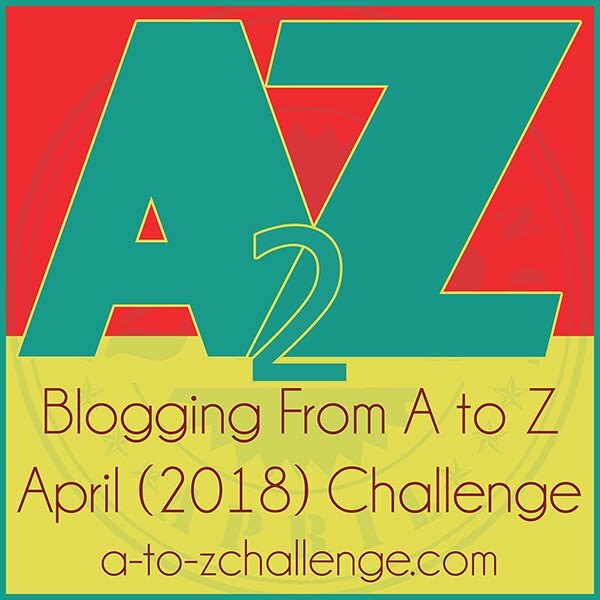 Ohmygoodness, I wrote my first post for the A to Z about avocados, but I wasn’t quite as. well, positive as you about them! We had many, many household items that were avocado green when I was growing up. Many. Oh really, haha, I’m gonna go look right now. I love avocados but didn’t know all that interesting info about them. Great post! Avocado green, the colour, reminds me of ’70s bathroom suites and almost nothing else, for some reason. Exactly. Who knew it was something you could eat? Thanks for reading. 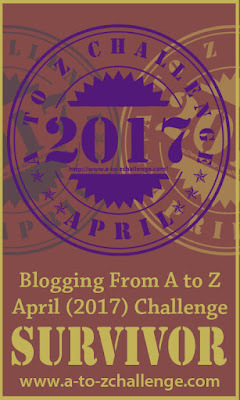 Welcome back to the A to Z Challenge – looking forward to reading more of your posts. I’m hearing from lots of people who share our love of avocados. What’s not to love, right? Thanks for reading! Avocado is one of my favorite foods! You made me hungry. Yes! My purpose (to make people hungry) is accomplished. Thank you! We all remember the bathrooms in this colour don’t we? If we didn’t have 1 then we knew someone who did. Hmmm… coffee, you’re making me want to go to the kitchen. Thank you!